Start and end in Bordeaux ! 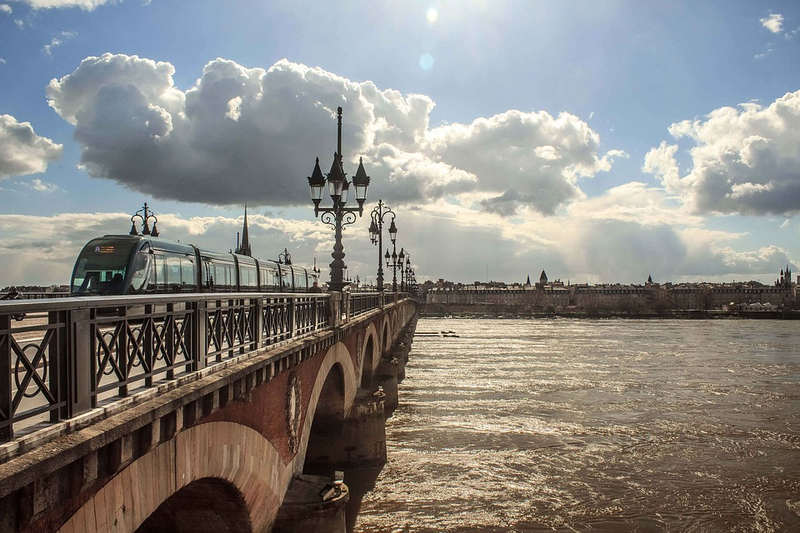 With the river cruise tour A cruise in Aquitaine : the great wines of Southern France (port-to-port cruise), you have a 6 day tour package taking you through Bordeaux, France and 4 other destinations in France. A cruise in Aquitaine : the great wines of Southern France (port-to-port cruise) includes accommodation as well as an expert guide, meals, transport and more. The tour was overall excellent we enjoyed in particular the accommodation and food (it was sensational). We would recommend this tour for anyone. The boat cruise exceeded our expectations. We would definitely cruise with Croisi again. Wonderful tour on board with Croisieurope. The food and accommodation are the best. Staff were friendly and helpful. Nothing could be done to improve our experience. We hope our Tulip trip from Amsterdam next week is as good. 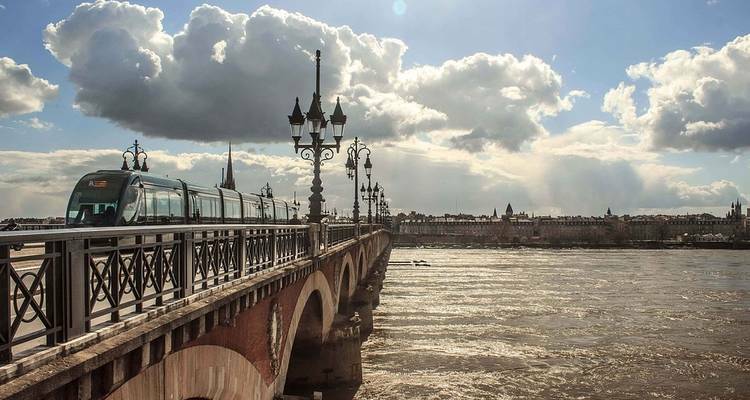 Start and end in Bordeaux. TourRadar can request CroisiEurope River Cruises to hold spaces for you for up to 48 hours without any credit card details. TourRadar only requires a deposit of $99 to confirm this CroisiEurope River Cruises booking. The remaining balance is then payable 120 days prior to the departure date. For any tour departing before 24 August 2019 the full payment of $1,053 is necessary. No additional cancellation fees! You can cancel the tour up to 120 days prior to the departure date and you will not need to pay the full amount of $1053 for A cruise in Aquitaine : the great wines of Southern France (port-to-port cruise), but the deposit of $99 is non-refundable. Covering a total distance of approx 135 km. TourRadar does not charge any additional cancellation fees. You can cancel the tour up to 120 days prior to the departure date.